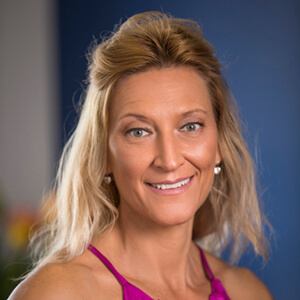 Hi, I’m Tracy and am the Clinic Coordinator for Chiropractic Care North QLD. I have been a qualified Personal Trainer for over 20 years, focusing on women, both pre & post-natal training, body building and also working with children from as young as 18 months. I enjoy trail running, weight training, travelling and any other activities I can do with my family.